We are offering M1TR Milling Machine. Being quality oriented organization, we are offering Vertical Milling Machine to our clients. 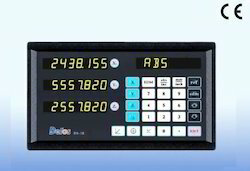 This machine is reliable and consists of spindle axis which is vertically oriented. This milling machine can be installed quite easily. Spindle rotates on its axis. This has spindle which can be easily extended and raised or lowered. We are the provider of best DRO Milling machine. 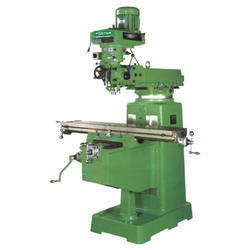 We are one of the reliable companies in this domain and are offering DRO Milling Machine. M1TR Milling Machine is designed and developed in accordance with national market trend and keeping in mind the precise demands of clients.